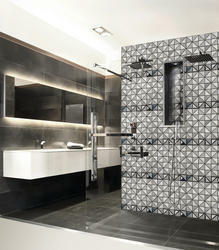 Stainless Stee & Glass Mosaic. Available in various designs and colors, EURO Mosaic Tiles are a unqiue way to highlight your boring walls with class and elegance. 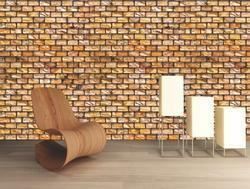 Wooden collection are a unique series of tiles not available elsewhere. Easy installation and negligible maintenance. 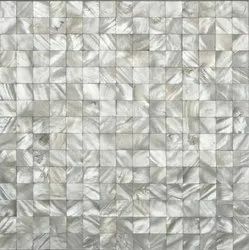 We provide high quality Mosaic Tiles .